It seems these days just about everyone has a smartphone now… which can be a great tool for knowledge, connecting, and more. With that said – all great things come at some cost, and the cost of your smartphone may be your posture. But it doesn’t have to be! 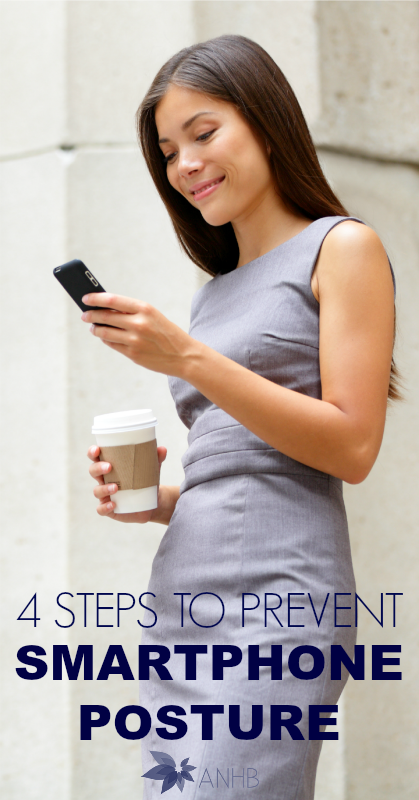 Take a look at these 4 steps to prevent smartphone posture!